Bejewelled Treasures: the Al-Thani Collection at the V&A explores the themes of tradition and modernity in Indian jewellery, featuring a gold finial from the throne of Tipu Sultan. 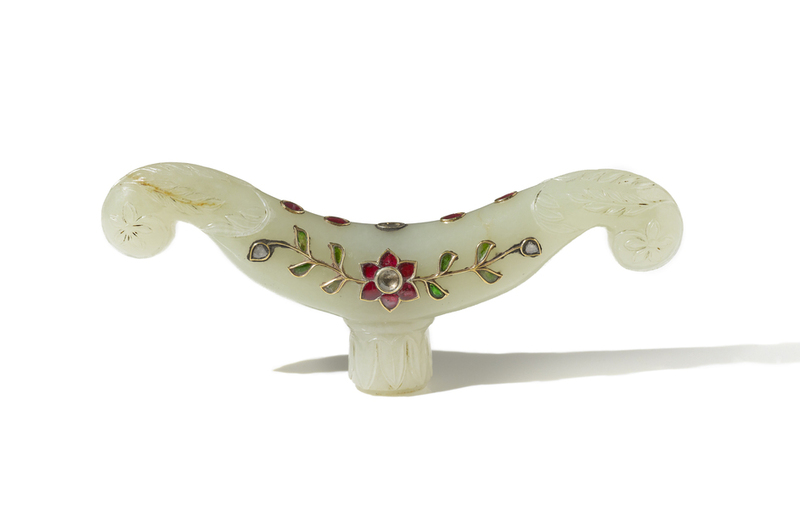 The exhibition will also include pieces that reveal the dramatic changes that took place in Indian jewellery design during the early 20th century and will examine the influence that India had on avant-garde European jewellery made by Cartier and other leading houses. Part of the India Festival, this exhibition runs alongside The Fabric of India at the V&A. Bejewelled Treasures: The Al Thani Collection The Al Thani Collection (c) Servette Overseas Limited 2014. What are the best dining options near Bejewelled Treasures: The Al Thani Collection London? Bejewelled Treasures: The Al Thani Collection gyms, sporting activities, health & beauty and fitness. The best pubs near London Bejewelled Treasures: The Al Thani Collection. Bejewelled Treasures: The Al Thani Collection clubs, bars, cabaret nights, casinos and interesting nightlife. Where to have your meeting, conference, exhibition, private dining or training course near Bejewelled Treasures: The Al Thani Collection. From cheap budget places to stay to luxury 5 star suites see our discounts for Victoria and Albert (V & A) Museum hotels, including The Egerton House Hotel London from 81% off.